Online Chinese lessons will help students to learn Chinese with a highly experienced teacher from Beijing. Students can study Chinese anywhere and any time: you can sit in your office or home comfortablely and learn Chinese through Skype, with a personalized study plan and a private teacher.Our professional and passionate teachers will help you reach your learning goals and you can schedule your study time in a flexible way. 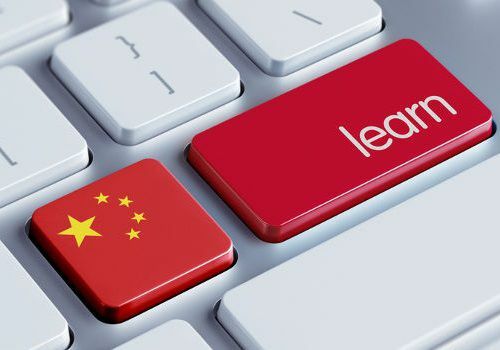 With the modern technology learning a new language doesn’t require any more to be in a physical class; for this reason, driven by the demand of an increasing number of students abroad, we implement since 2011 our Chinese online courses. Through Skype it is possible from any location in the world to have a 1 on 1 class with a qualified Chinese teacher from Beijing: the place where is spoken the most standard Chinese. Learning Chinese online is a good way for the people who need a specific and tailor made program, but they are not able to come to Beijing, to learn Chinese language in a fast and professional way. HOW TO LEARN CHINESE ONLINE? 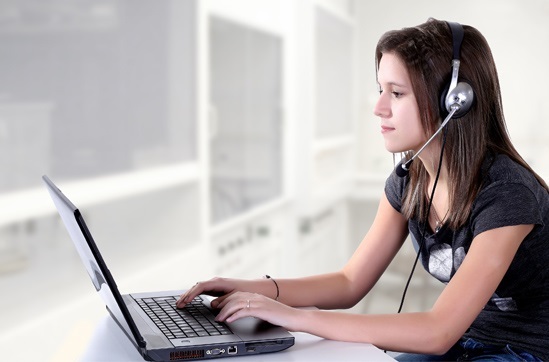 It’s easier to do it than explain it… Basically what you need is a fast internet connection and a Skype account, and then through a Skype video call you will have a Chinese teacher in front of you like in a private class in our school. Are you a busy manager that would like to study Chinese but never have the time to do it? Are you a university student that need a professional teacher to support you in your studying? Are you feeling that your self study of the Chinese language is progressing very slow? NOTICE: Payment Methods are Paypal, Western Union and Bank Transfer.